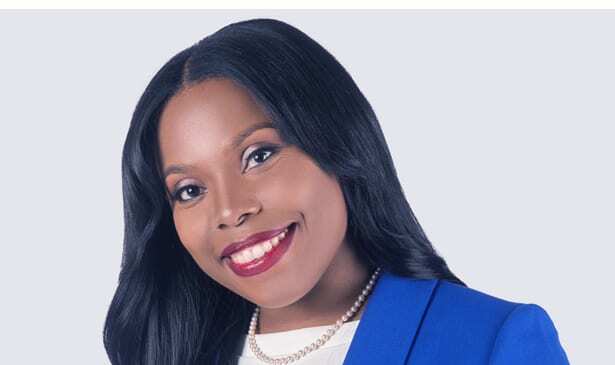 MEMPHIS, TN — State Senator Katrina Robinson has announced a bill that would require state correctional facilities to provide certain healthcare and hygiene products to their inmates. Senate Bill 0063 would allow inmates in state facilities access to feminine hygiene products, toothpaste and toothbrushes, moisturizing soap, and other healthcare and hygiene products necessary for personal care and cleanliness. These products will be free of charge to the inmates. This bill is a part of a growing movement to provide inmates with essential healthcare products deemed essential to their health and personal wellness. The bill is sponsored by Representative Harold Love (D) in the House. “This bill is the beginning of a series of changes we are looking to make in our criminal justice system. Ensuring inmates are treated with dignity and fairness is a change everyone can agree on. I truly believe Tennessee will reap the benefit of improved re-entry outcomes by setting a standard of dignity amongst our incarcerated.” Sen. Robinson continued. Sen. Robinson’s bill is expected to be presented in the coming weeks.